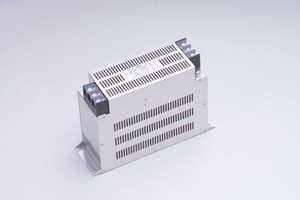 SOSHIN offers complete EMC solutions, from noise testing and analytical service to EMI filters and film capacitors. 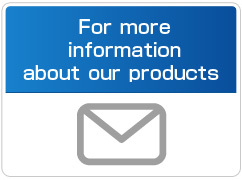 EMC solution products are preferred choice of diverse industrial sectors such as semiconductor manufacturing equipment and machining centers. Leveraging cutting-edge ceramics co-developed with NGK Insulators, Ltd., our multilayer dielectric filters and high-power couplers contribute to downsizing and enhancing performance of mobile devices and infrastructure equipment. 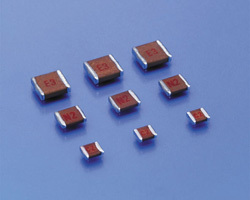 SOSHIN’s RoHS-compatible EMI Filters are used in a broad range of fields as industrial machinery, communication devices and medical equipment. 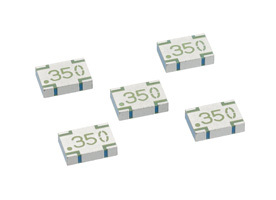 As the world’s first supplier of surface-mount mica capacitors, SOSHIN offers a wide selection of chip mica capacitors to meet our customers’ requirements, from one for high-voltage RF circuit to highly-reliable chip with low temperature coefficient and less aging deterioration. Combining our proprietary ceramics, print lamination techniques and superb RF circuitry design, we offer RF/IF filters optimized for the next-generation wireless communication system. 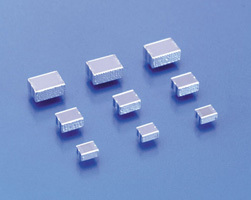 Leveraging unique material and structural design, SOSHIN’s small footprint couplers meet a wide spectrum of needs from small-cell to macro-cell. 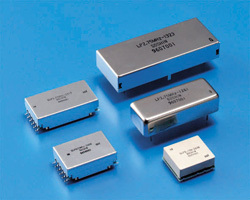 With low input loss and high attenuation characteristics, we offer a selection of highly-reliable, compact filters to meet customers’ requirement.